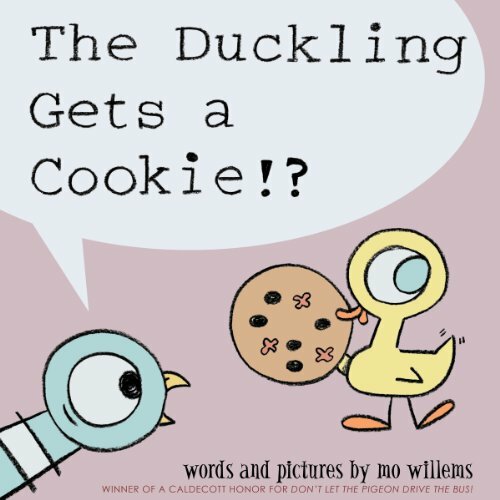 Showing results by narrator "Trixie Willems"
This is the third and final book in the Knuffle Bunny trilogy. Trixie and her family set off on a fantastic trip to visit her grandparents - in Holland! But it seems Knuffle Bunny has different plans. Join Trixie on this international adventure as she makes a very surprising and moving decision. 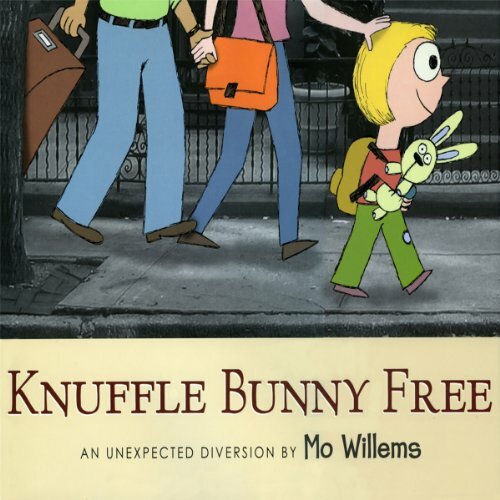 Trixie, Daddy and Knuffle Bunny take a trip to the neighborhood laundromat, but their adventure takes an unexpected turn when Trixie realizes something is missing. 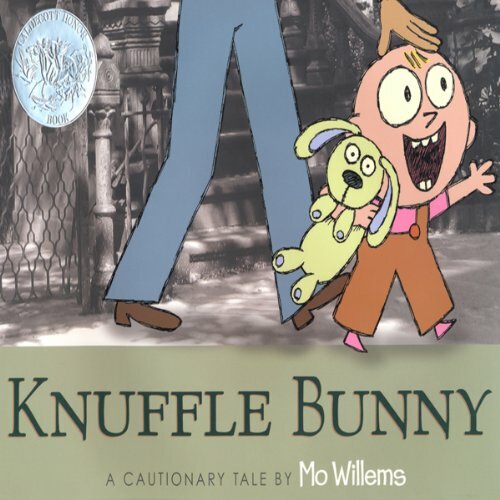 Knuckle Bunny, our favorite audio book! Trixie can't wait to bring her one-of-a-kind Knuffle Bunny to school and show him off to everyone. But when she gets there, she sees something awful: Sonja has the same bunny. 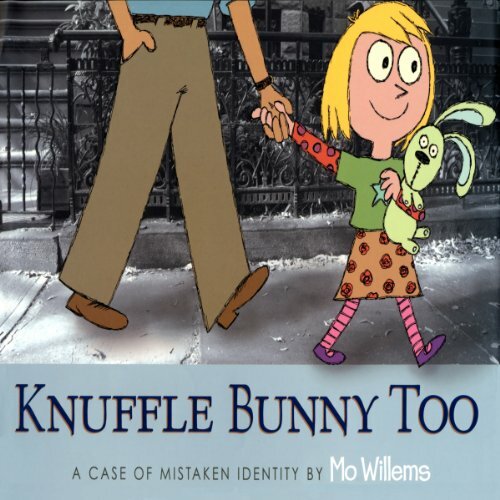 Suddenly, Knuffle Bunny doesn't seem so one-of-a-kind anymore. Chaos ensues until the bunnies are taken away by Ms. Greengrove. After school, Trixie finally gets her beloved bunny back. But in the middle of the night, Trixie realizes something. She has the wrong bunny! Having a stuffed alligator for a best friend can be surprising. 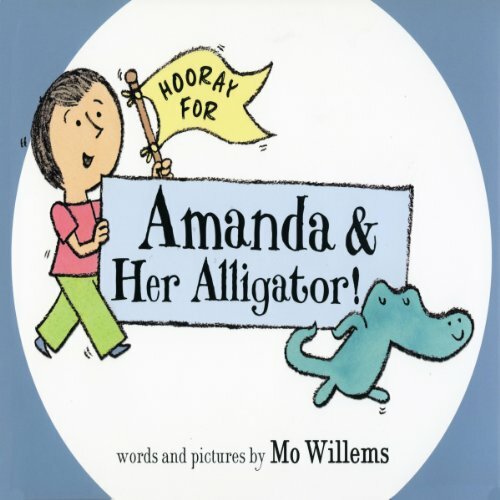 Sometimes Amanda surprises her alligator with books. Sometimes Alligator surprises Amanda by eating them.